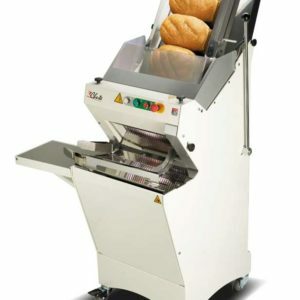 TMB Baking offers a wide range of the highest quality bread slicers through our preferred equipment partner, Belgium-based JAC. 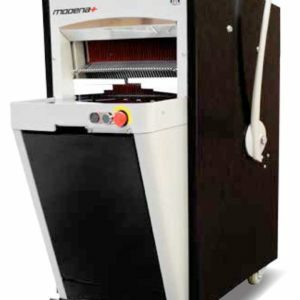 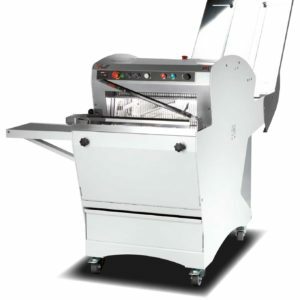 Whether a frame slicer, a circular blade slicer or automatic self-service slicer, we can match up such factors as slice thickness, type of breads, volume and degree of automation to meet your specific needs. 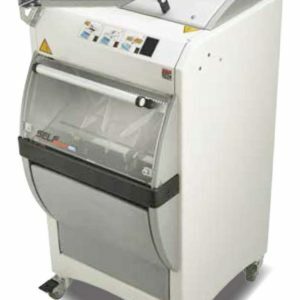 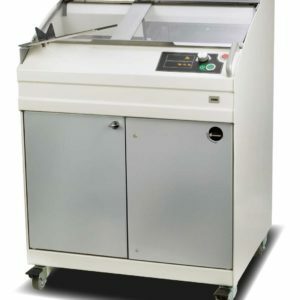 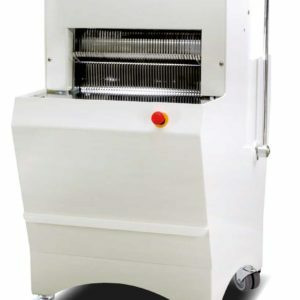 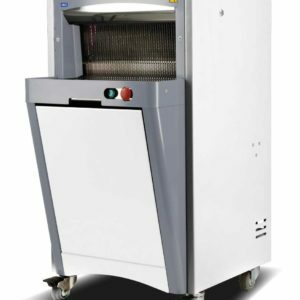 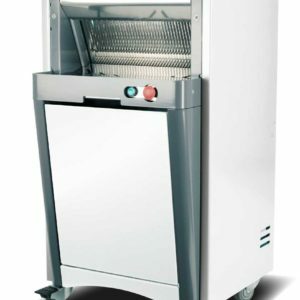 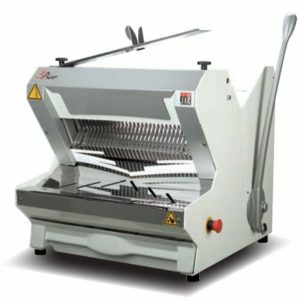 TMB can also source slicers and parts from other brands of slicers, such as Oliver and Ryan, so consider us your one-stop shop when it comes to bakery slicers.